Upon completion of the renovation, slated for Fall 2019, 1133 Fulton will offer the largest contiguous block of space to be delivered in 2019. 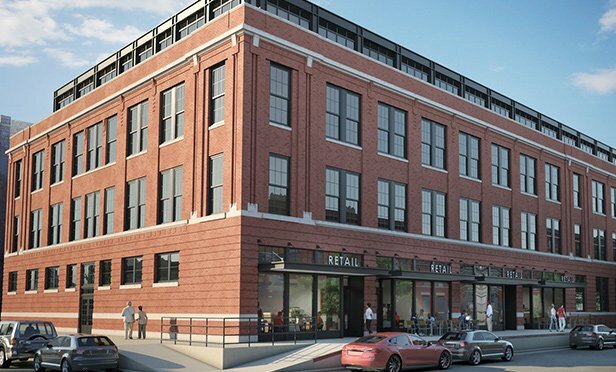 CHICAGO, IL—A joint venture between Domus Group and Barnett Capital will bring 230,000 square feet of office space to a series of properties it acquired in Fulton Market in 2019. Those deliveries represent more than 60% of the office space to be delivered in the district in 2019.